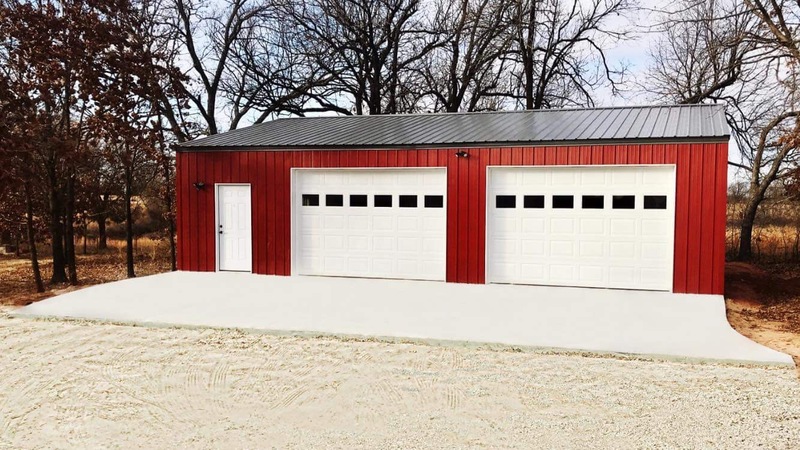 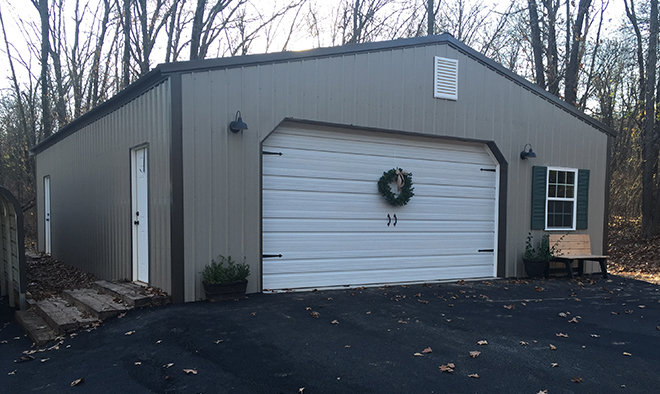 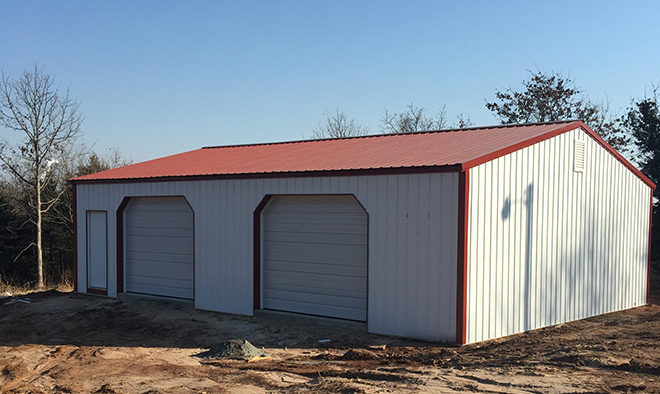 Pole Barns, Detached Garages, Shop Buildings, Storage Buildings, Commercial Buildings, etc. 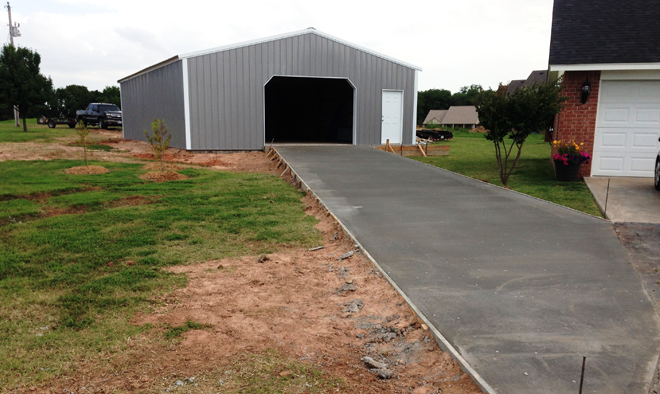 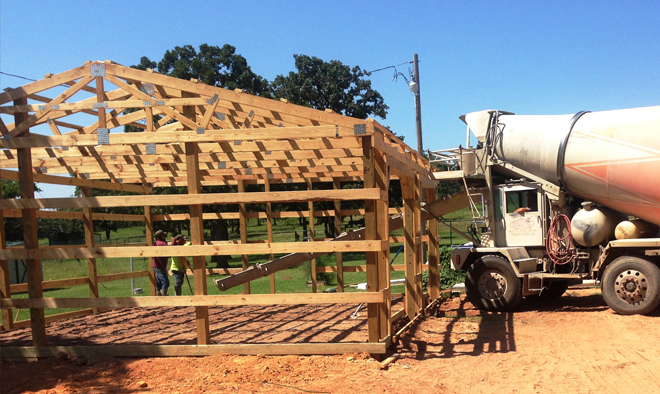 OBC is an experienced concrete contractor with a reputation for providing quality craftsmanship. 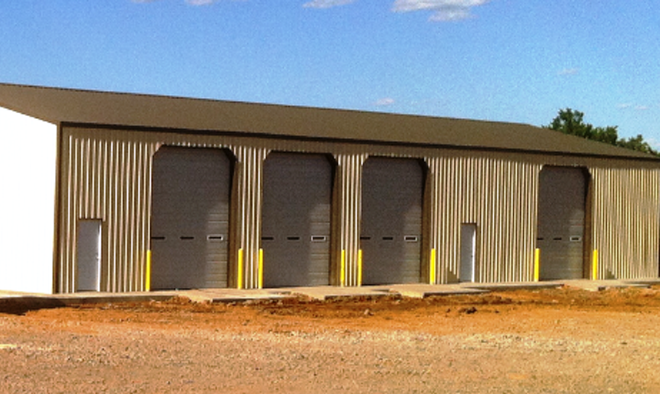 Built to last affordable building solution for residential and commercial applications.